RoSPA is a registered charity and has been at the heart of accident prevention in the UK and around the world for almost 100 years. More than 14,000 people die as a result of accidents across the UK each year and there are millions of other injuries. Accidents cause loss and suffering to the victims and their loved ones, employers and UK society as a whole. 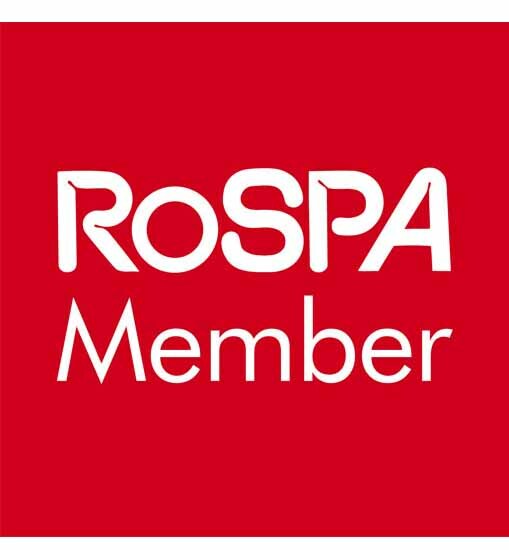 RoSPA promotes safety and the prevention of accidents at work, at leisure, on the road, in the home and through safety education. It is committed to preventing accidents, while seeking to strike the right balance between prescription and individual choice. Weighing up a risk against the potential intervention to reduce it, is one way of striking this balance, as is considering the effect of risk-taking on other people. RoSPA promotes the principle that good accident prevention is about managing activities safely rather than banning activities altogether.